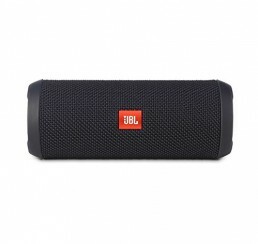 Portable Bluetooth and weatherproof (IPX5) speaker with 12 hour playtime. 1400mAh portable power bank for power on the go (1A USB output). 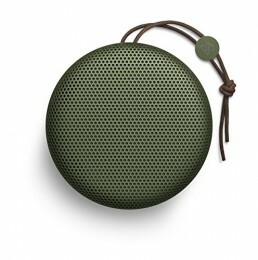 Built to last, the sleek, palm-sized Braven LUX Speaker is IPX5 certified water-resistant so it can be taken virtually anywhere life takes you. The speaker’s 12+ hours of wireless playtime and built-in power bank make it an incredible blend of fun and function. For a powerful, immersive left and right stereo experience with even bigger sound, pair any two Braven 7-Series speakers together using Braven’s highly-acclaimed TrueWireless™ Technology. 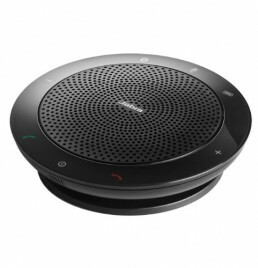 TrueWireless left and right stereo pairing with 2nd Braven 7-series speaker.